We’re cooking up something good in the SAHM headquarters… something fabulous and big! And it’s just not one thing – but two. Jody’s is a story not a lot of people know. 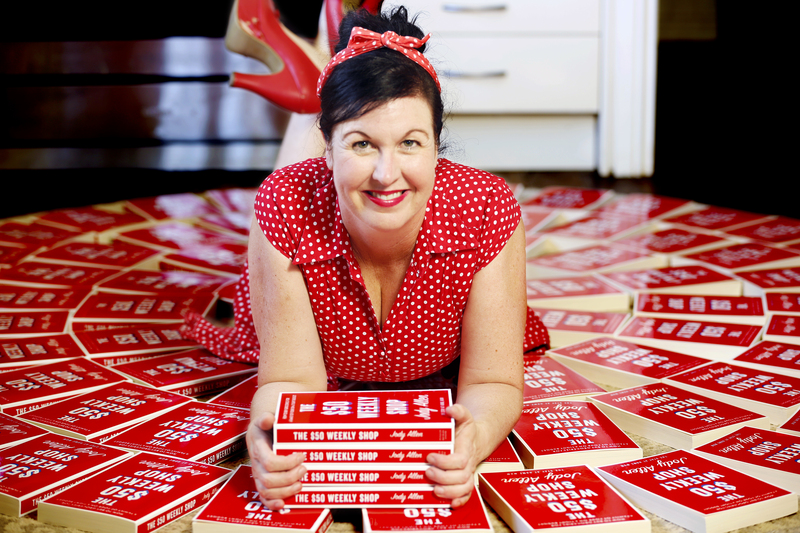 Made redundant while she was pregnant with her second son, everything in her life changed. On top of that, it happened when they were in the middle of building a house, the dream house Jody and her husband, Brendan, were not willing to give up. Before this, the couple enjoyed the privilege of living on two wages. There was not much effort to budget and live frugally. But when theirs became a one-income household, Jody had to step up. And step up she did. To keep their home, they found out that they only had $50 a week to spend on groceries. “It was the meanest most horrible feeling in the world! At first I was so resentful of the fact. 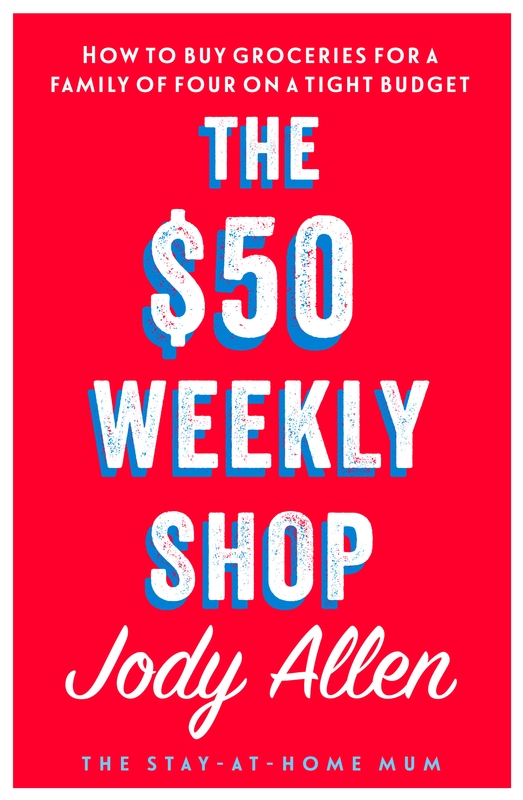 $50 does not get you very far – certainly not shopping like I used to,” Jody recalls. But there was no time to complain. Instead, Jody turned the drawback into a challenge. She had to; her husband and her kids relied on her. From cutting up her credit cards to putting half a cow on lay-by with a local farmer, she did everything humanly possible. There was simply no other option but to make it work. Yet Jody did it. And she believes you can do it, too! This book will revolutionise the way you budget. Featuring recipes, meal plans, sample grocery lists, and advice on how to grow and make your own food, this book is a step-by-step guide to help you get your family grocery budget down to $50. It is all about making frugal living fun, exciting, and highly doable! Wait there’s more… A new TV show! 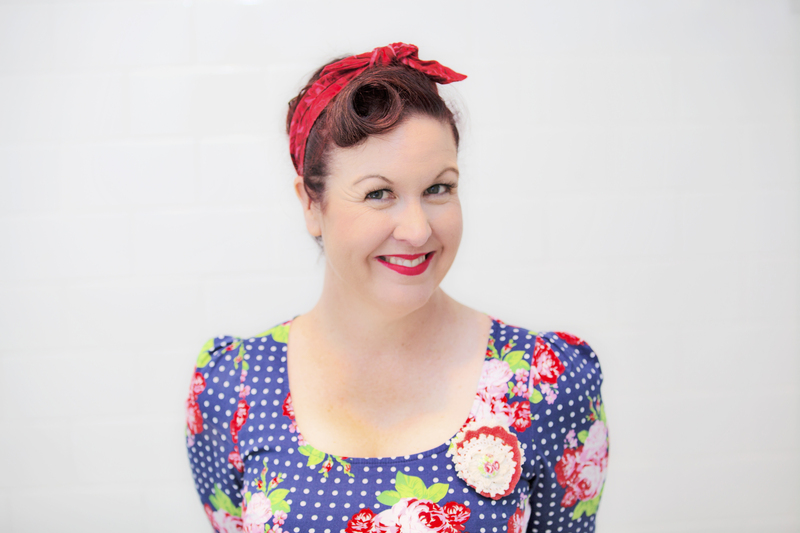 Aiming to help even more mums, Jody is now starring on her own TV show! 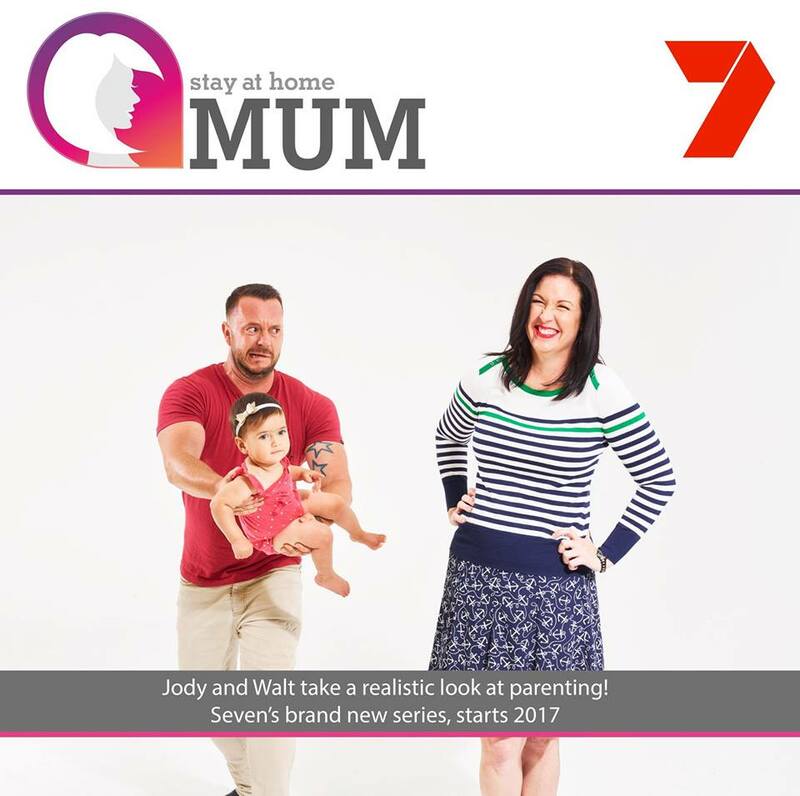 Jody, together with Walt Collins, will star in the new show, aptly named Stay At Home Mum, on the Seven Network. The show features the same Jody who, 6 years ago, was made redundant and struggled to budget $50 for her family’s needs. She’s still your regular next door mum – one who likes Netflix, wine, and having a good time. Stay at Home Mum will screen on Seven from April. 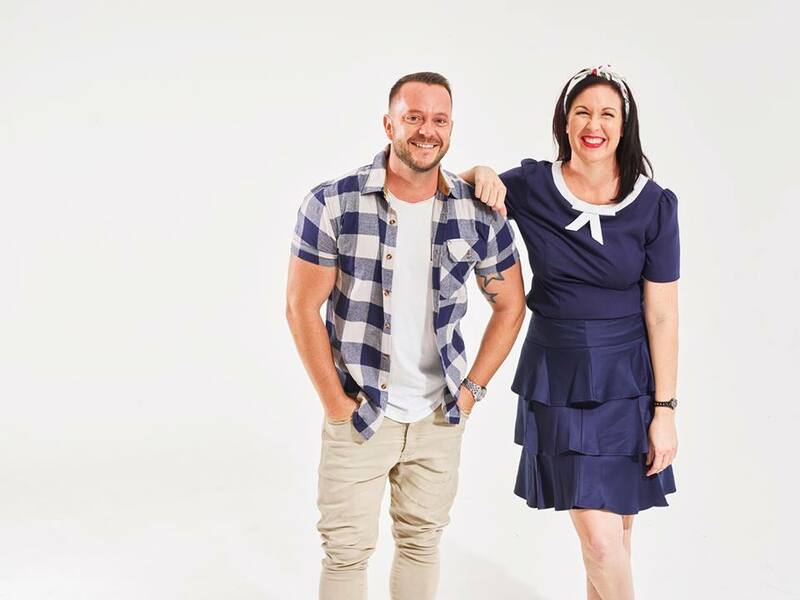 Jody Allen (the founder of Stay at Home Mum), Nicole Millard (our Social Media Manager) and Brendan Allen (our Managing Director) are available for talks, personal appearances or interviews. Please email our office on [email protected] for further information to book your discussion today.